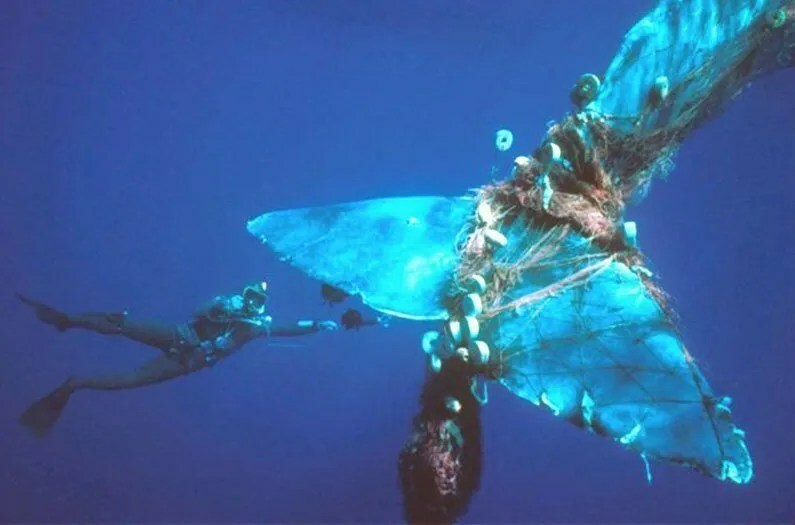 “Hundreds of thousands of whales and dolphins are killed each year as bycatch in commercial fishing. Many times that number are injured or crippled in their encounters with fishing equipment. Yet unless their deaths pose a species-level threat, the welfare of bycaught cetaceans is rarely a factor in evaluating a fishery’s sustainability.